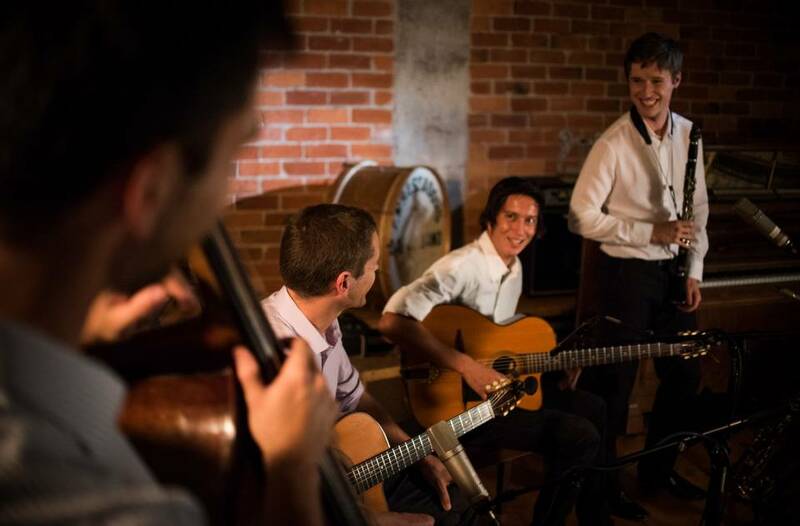 Amélie and Tilman combine jazz and pop to create a sophisticated, relaxed atmosphere for any event. 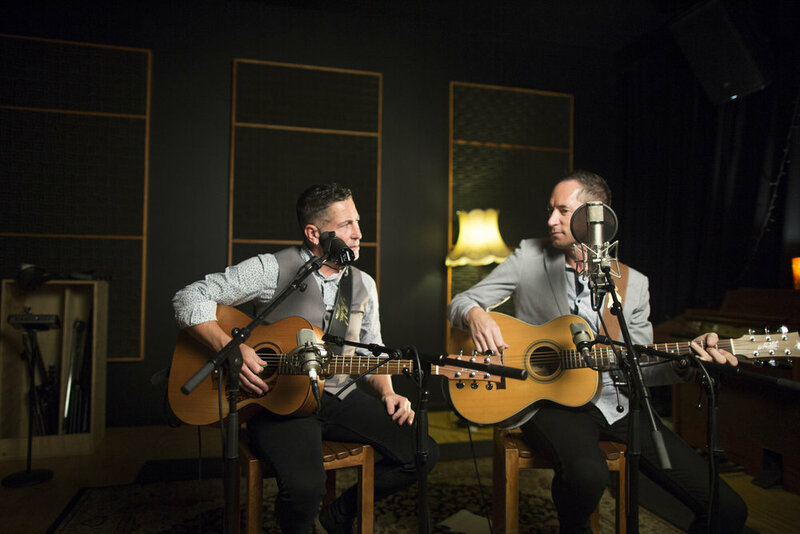 Taotua Duo delivers an incredible groove with just acoustic guitar and percussion. 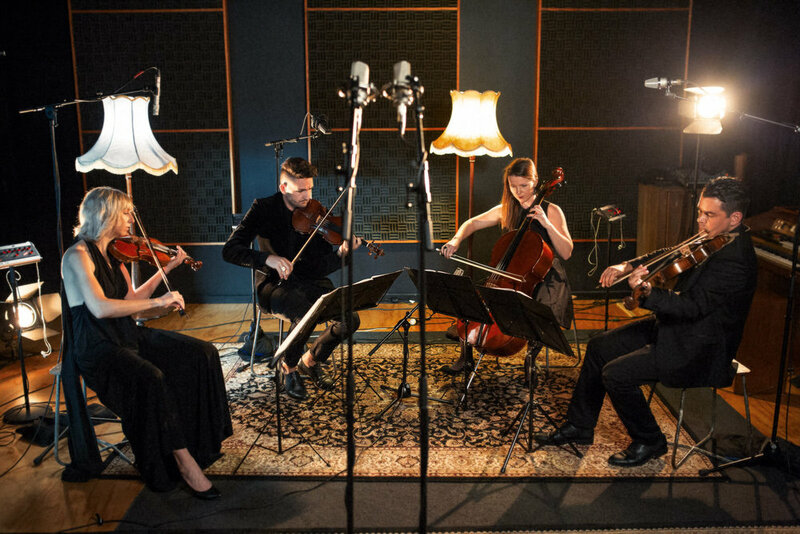 Unrivalled as New Zealand’s premier string quartet, The Black Quartet are a sophisticated, versatile group of extremely talented young musicians, offering a contemporary take on this classic ensemble style. 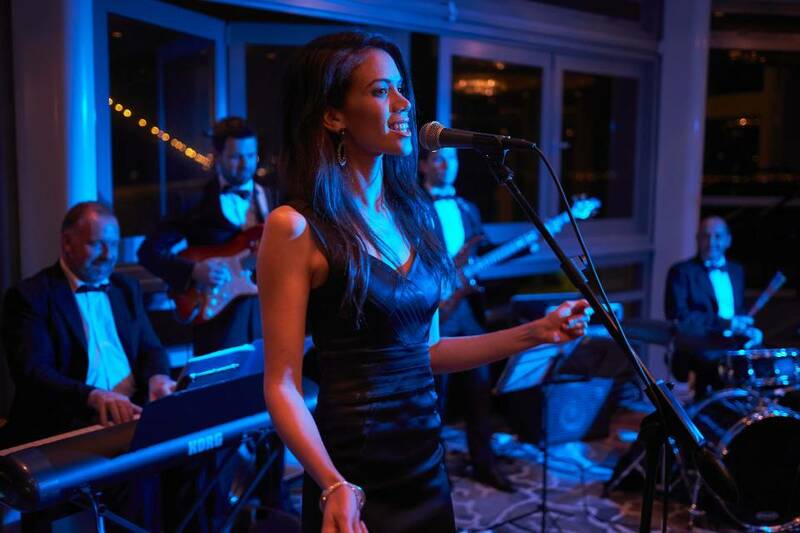 Ra Charmian is a gifted vocalist who has spent the last 10 years performing at the highest level in the world’s most celebrated hotels in 10 different countries. 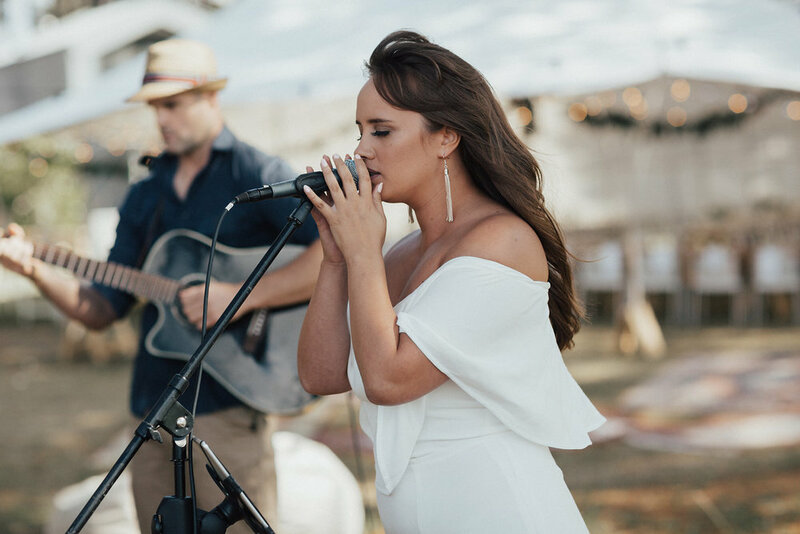 Featuring Clo Chaperon (Vocalist) and Dr Mark Baynes (Pianist), Quantum Blue Duo perform a range of beautiful songs that will bring elegance and old world glamour to any occasion. With a unique style of her own, folk singer Asch-Rose sings with an unaffected purity and an astonishing ability to take her listeners on a journey. This very talented girl is a true jazz vocalist! Singing it all, from stylised ‘vocalese’ solos, like that of Wynton Kelly’s ‘Freddie Freeloader’, to soulful ballads such as Etta James ‘At Last’. 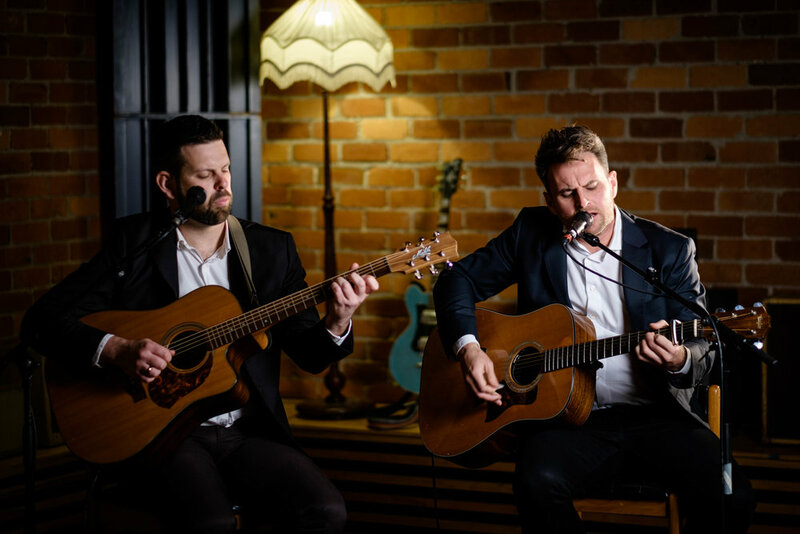 Dragonfly perform beautiful acoustic music by artists such as Fleetwood Mac, Crowded House, Van Morrison, Chris Isaak, Ryan Adams, Elton John, The Beatles, The Rolling Stones, Bonnie Raitt and many more. Fare Thee Well take classic songs and rearrange them into their own unique acoustic style with stunning harmonies. Brother and sister Jared and Bethany have a unique musical bond that must be heard to be believed. Peter Urlich has been an icon on the New Zealand entertainment scene since the late 70’s when he fronted legendary band, Th’ Dudes with Dave Dobbyn and Ian Morris.